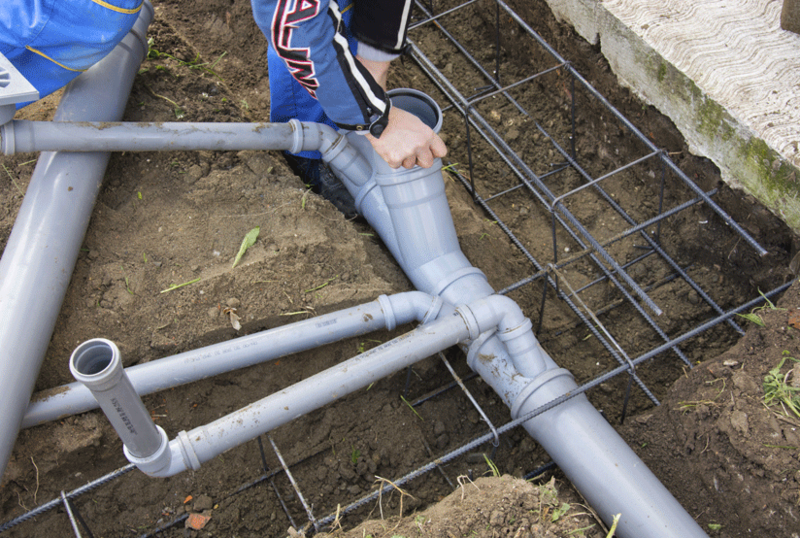 Are You In Need Of Urgent Drainage Services In Bradford? If you need a drainage services expert in Bradford, please call Drainage Bradford on 01274 317197. Bookings or estimate requests can be made through our online form. Our friendly staff are always on hand to make sure all your problem's are dealt with swiftly and professionally. Before our experts do repairing or replacing they search for the root cause of the corrosion. Call us when you are experiencing a drainage emergency in Bradford. 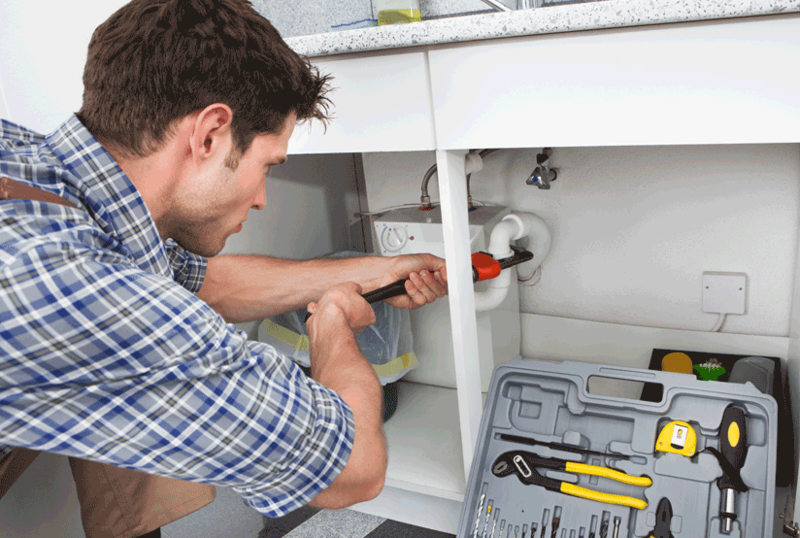 Drainage Bradford has experts ready, on call, to fix all kinds of blocked or broken drains. We can find and fix any drainage problem's using the latest tools and technology. We operate here in Bradford so you are never far away from expert help. 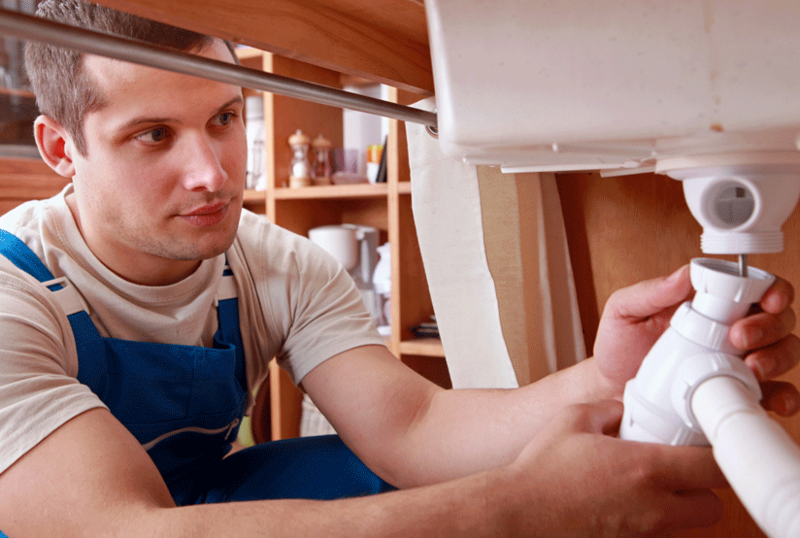 Thanks to our decades of experience and training, we are able to serve both domestic and industrial clients. Do you have an emergency, call us now on 01274 317197. 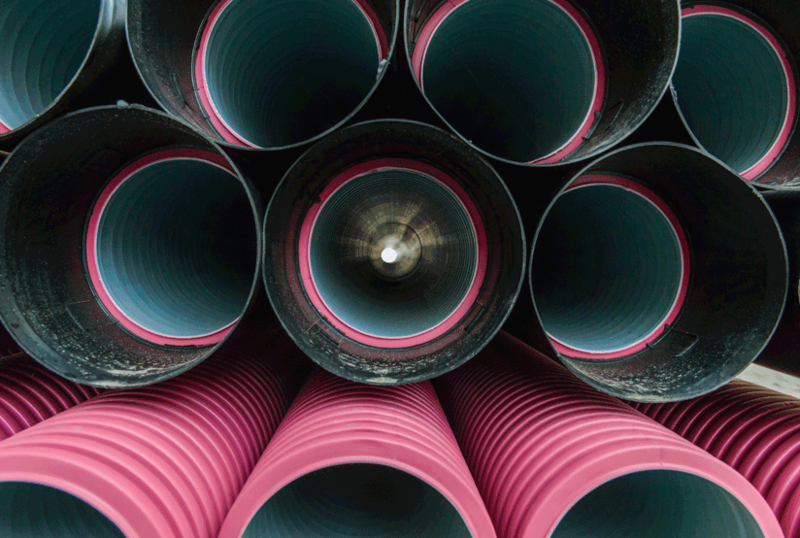 Drainage Bradford is protected against all liabilities and safety concerns. 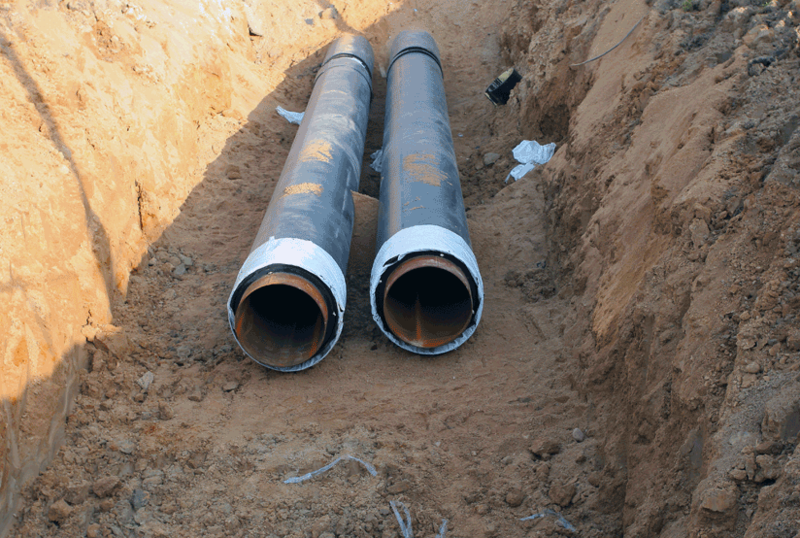 Drainage Bradford is professional and has decades of experience in all drainage issues. 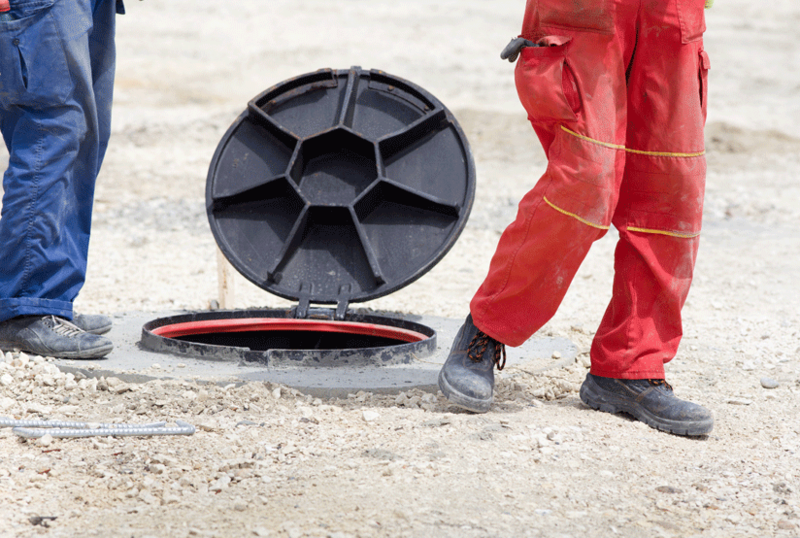 Drainage Bradford Bradford Sewer Inspection Experts Drainage Bradford takes pride as one of the UK's leading sewer inspection companies. 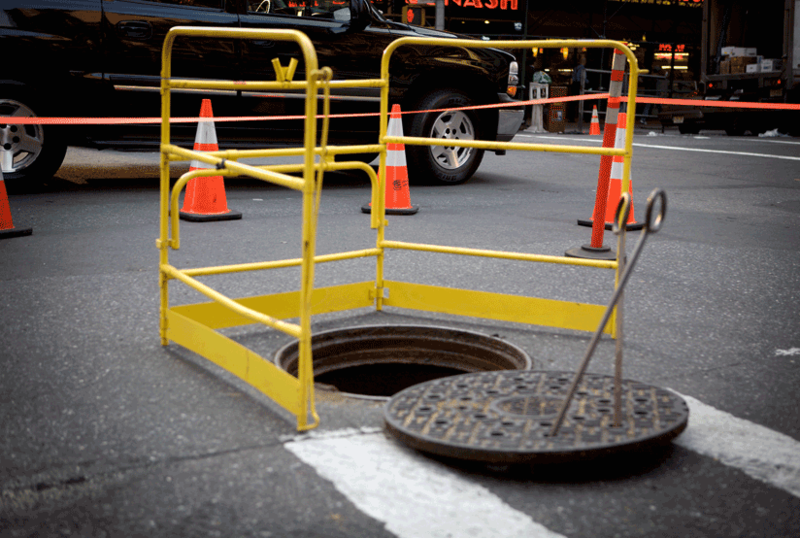 Our firm is located in Bradford and we specialize in sewer construction, design, maintenance and inspection. 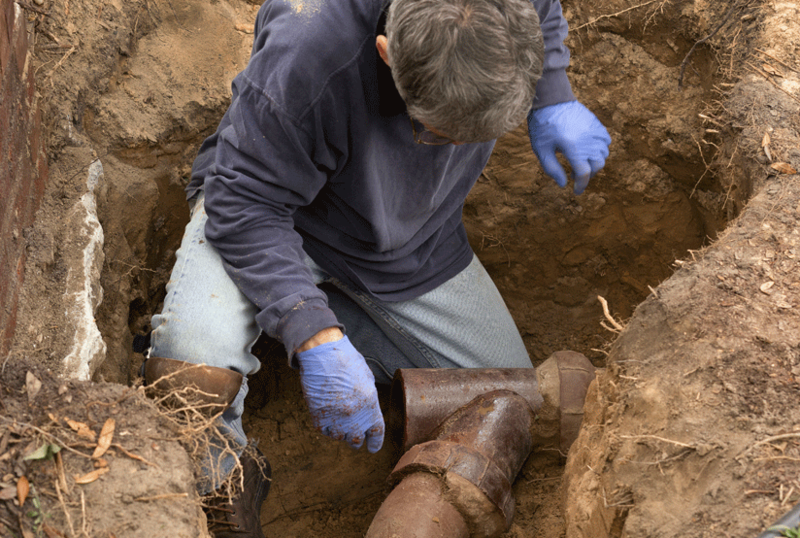 Our experts can fix or re - install any drain pipes or underground channels that have eroded due to wear. Our first step is always identifying the root cause of the corrosion. Our comprehensive drainage survey system at Drainage Bradford can help us pin - point the affected areas. 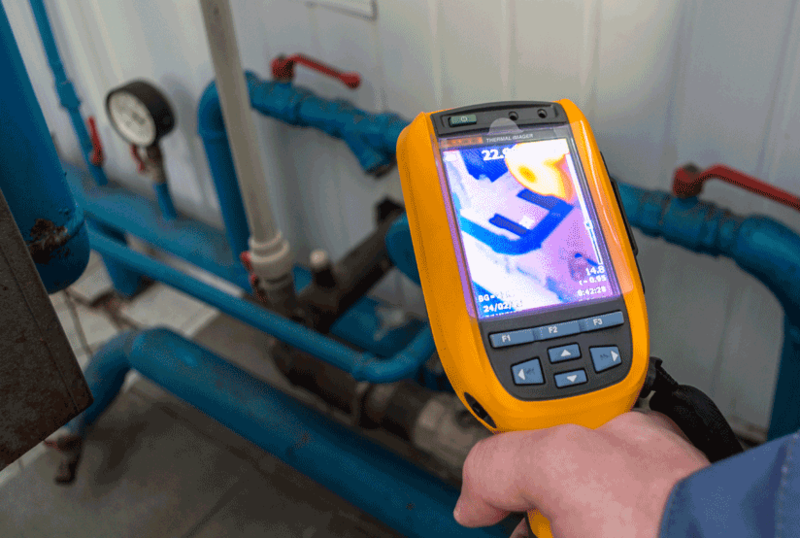 Our professionals will mark out the deteriorated areas using modern CCTV, before starting repairs. If you hire our team, then you have the added comfort of knowing that we only use the best quality. 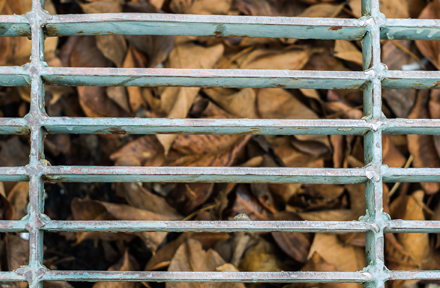 In many cases, damages to drains can be corrected by relining instead of a complete drain replacement. 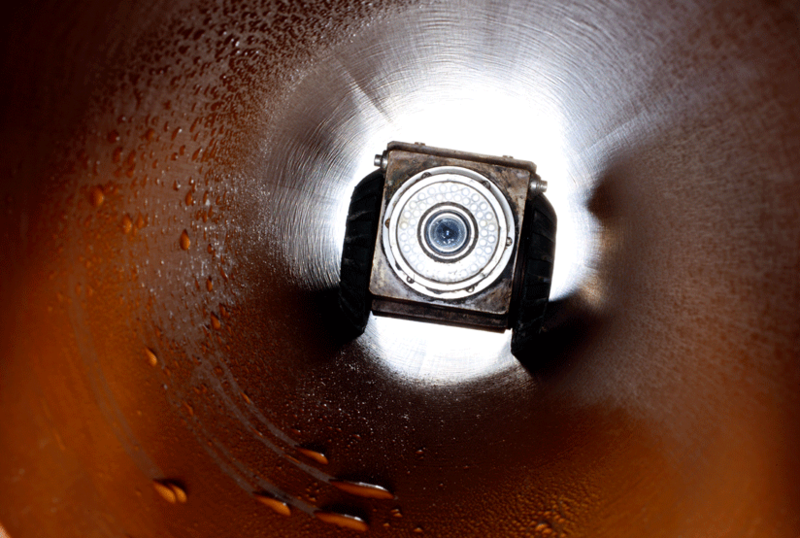 At Drainage Bradford, we have the technology to reline drains without digging them up. 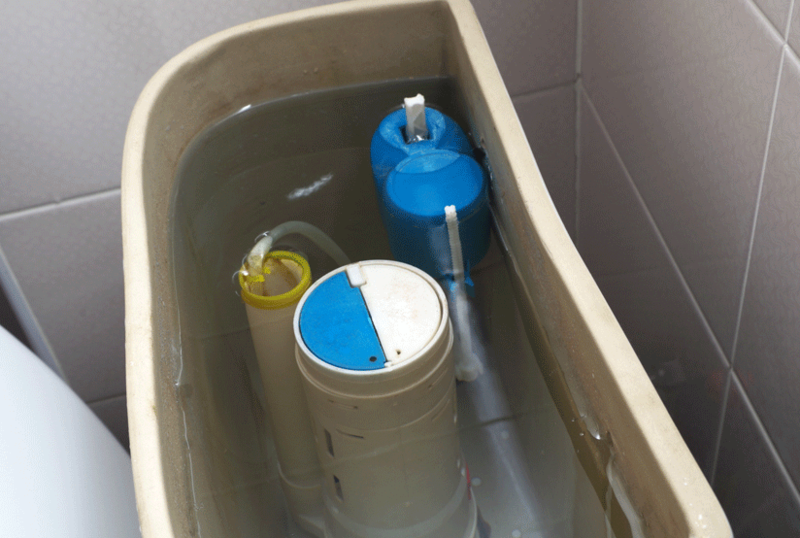 By creating a reinforced polyester sleeve with resin and inserting it into the drain, our trained staff can effectively reline the whole drain. The next step is an air or water inversion technique to inflate the sleeve. A few hours later, after the sleeve has hardened, we remove the inflation hose to reveal a full length sealed pipe without any holes. The trade - off is a slight reduction in diameter (6mm) which has minimal impact on the drain itself. 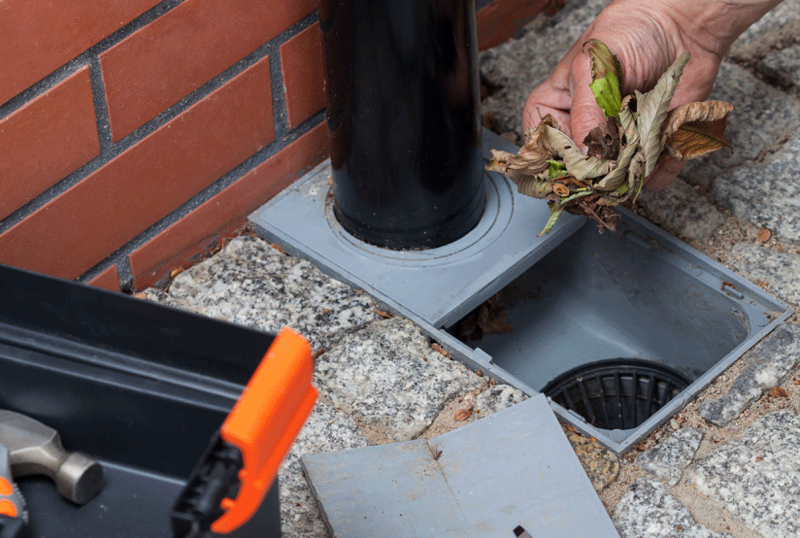 If your drains are slow, then they may just need a simple clean. 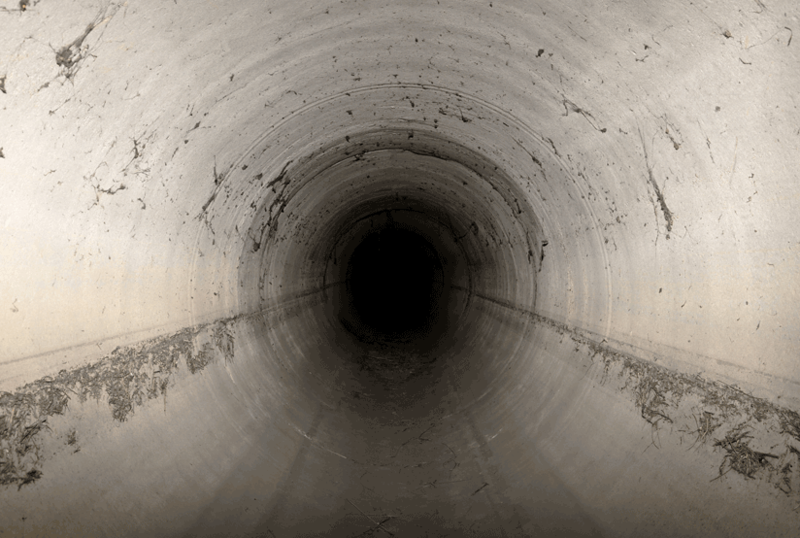 Drainage Bradford has a highly effective cleaning power tool that washes away debris in pipes for a smooth flow. 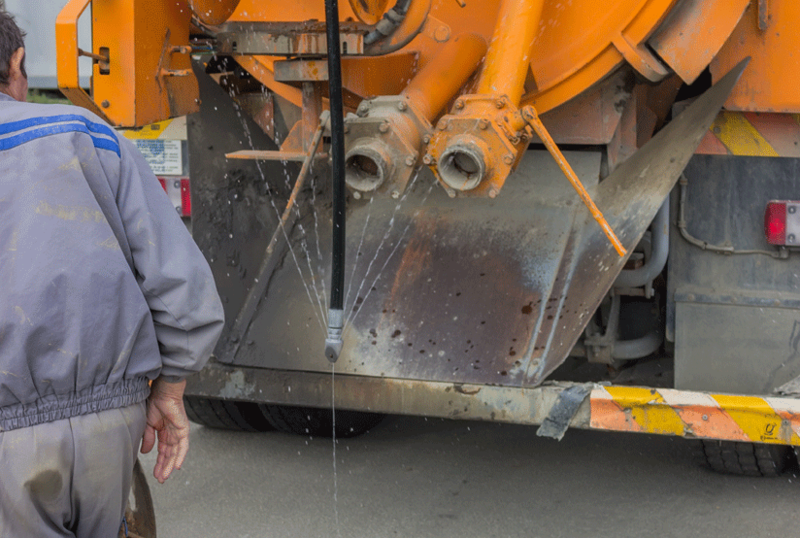 Your sewers will immediately be free of blockage using our modern high pressure jet cleanser. Contact us now before it becomes a major problem! At our Bradford office, experts are sitting at the phone lines ready to take your call. Our high pressure jets and dissolving agents are able to easily remove the layers of fatty residue which are the most common cause of blockages. Sometimes tree roots are responsible. If you observe these signs, call us immediately. Carrying out drain inspections is a common practice. 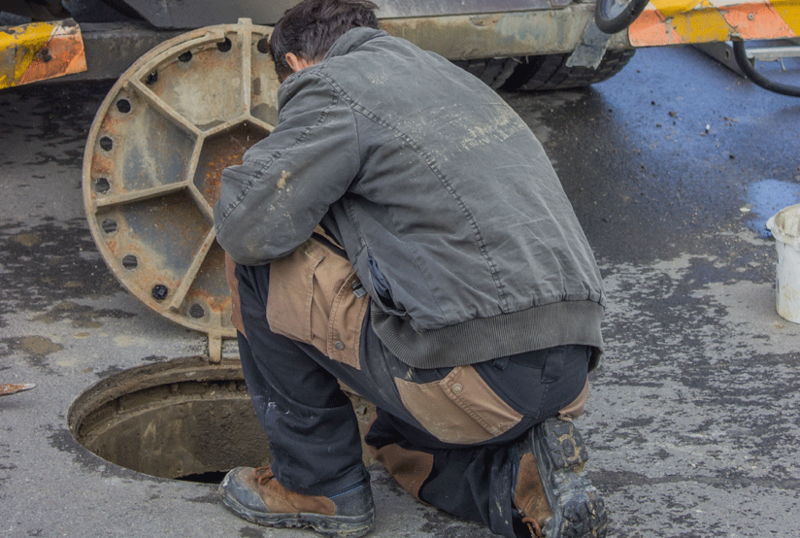 Here in Bradford, Drainage Bradford advises consistent, scheduled inspections. Doing this will allow easy identification of little problem's before they cause major headaches. At Drainage Bradford, we call it the 'drainage health check'. It may also be useful for insurance claim's and property purchase. Our professionals use the most advanced CCTV technology. Get in touch with us now for a quote. 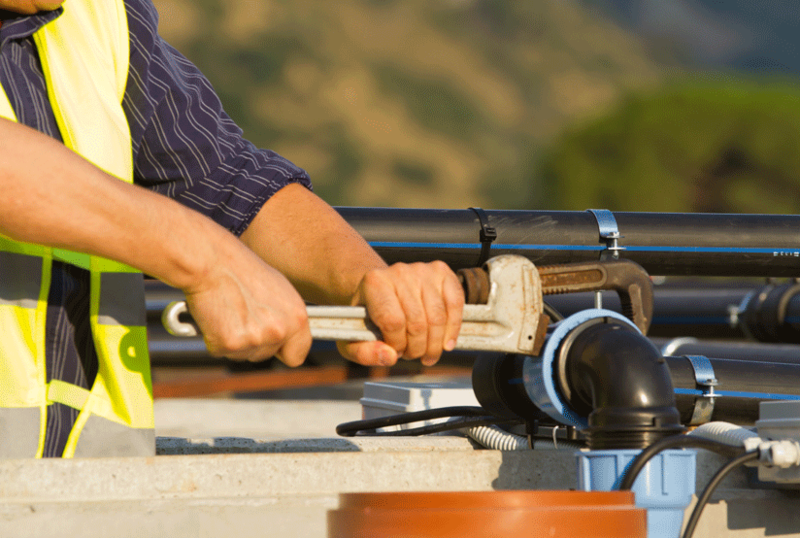 Our survey includes a highly detailed report of the status of your drainage system. 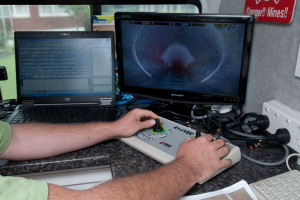 The technologies we use ensure that we are able to collect detailed information on all drainage systems, including underground drainage channels and sewer pipes. We typically recommend our clients to watch us work so that we can describe what's going on as it happens in real - time on the monitor. Sometimes, you may observe slow drains in your kitchen sink. Food substances such as tiny seeds and cooking tend to clog kitchen seeds. 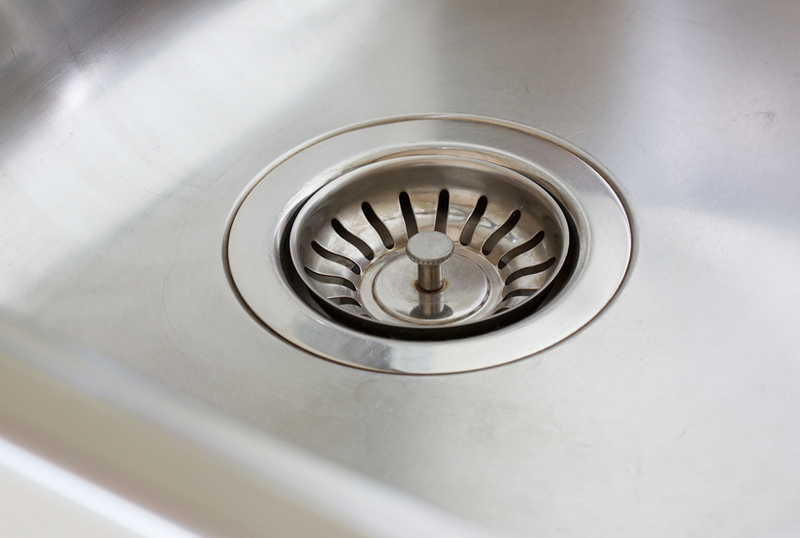 With our high pressure cleansers, we flush out your kitchen drains. 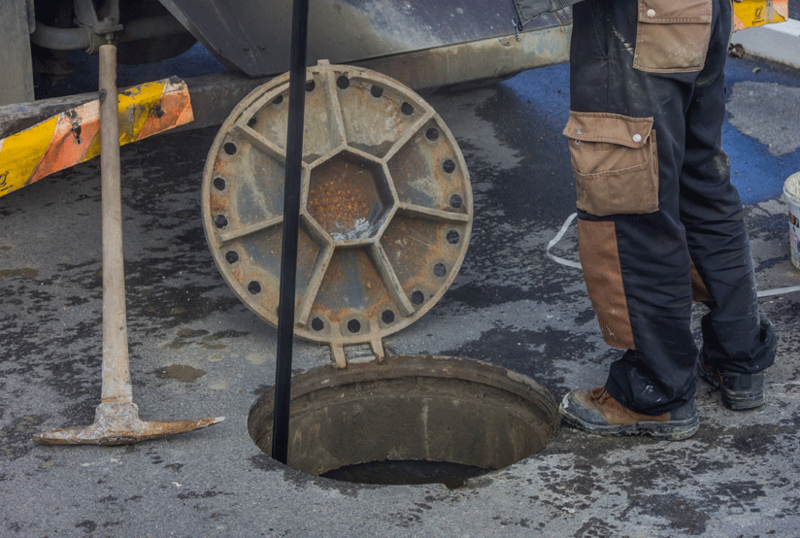 Drainage Bradford never charge for call out services, so our experienced employees save you money as well as time when responding to a call. You can make an online booking via our online contact form. 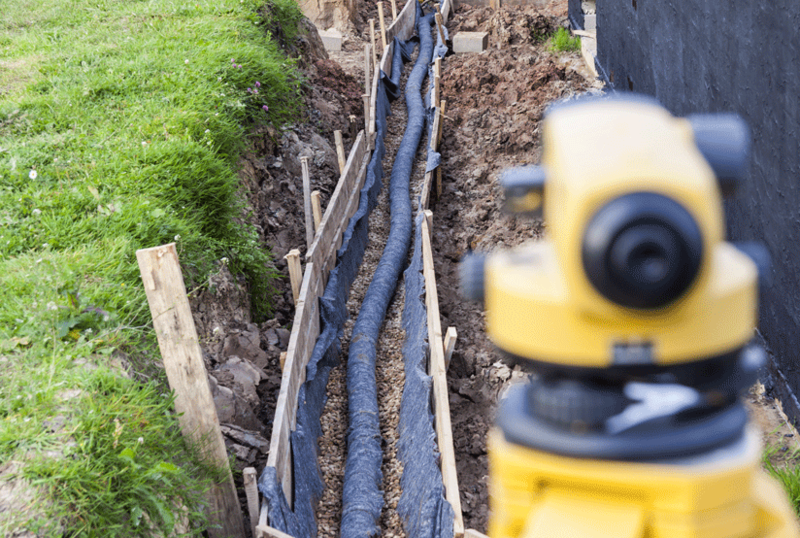 Prices are fixed Drainage Bradford uses the latest CCTV technology to identify and isolate even the most challenging problems. Don't wait for long. Call us at 01274 317197 in Bradford.